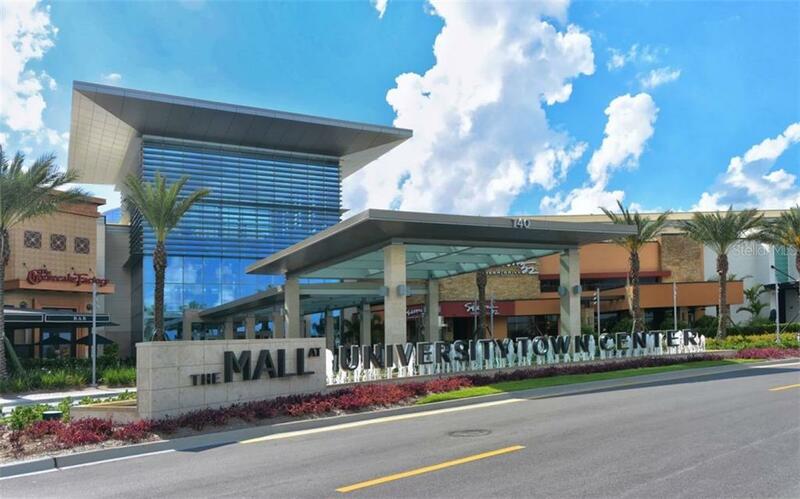 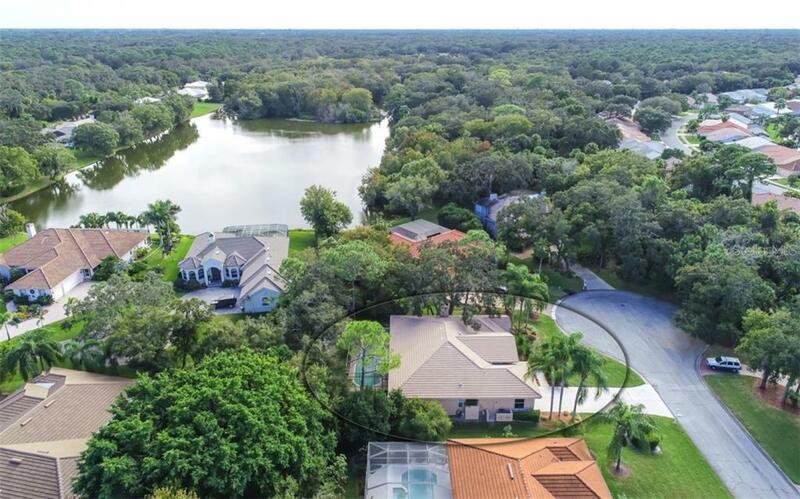 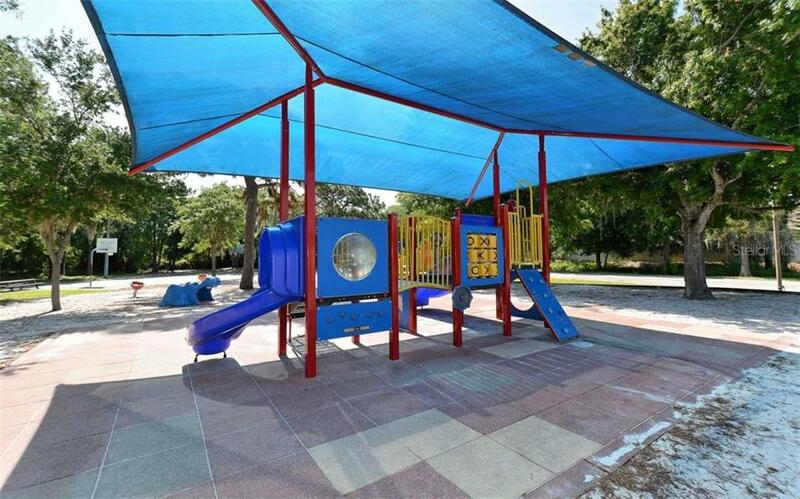 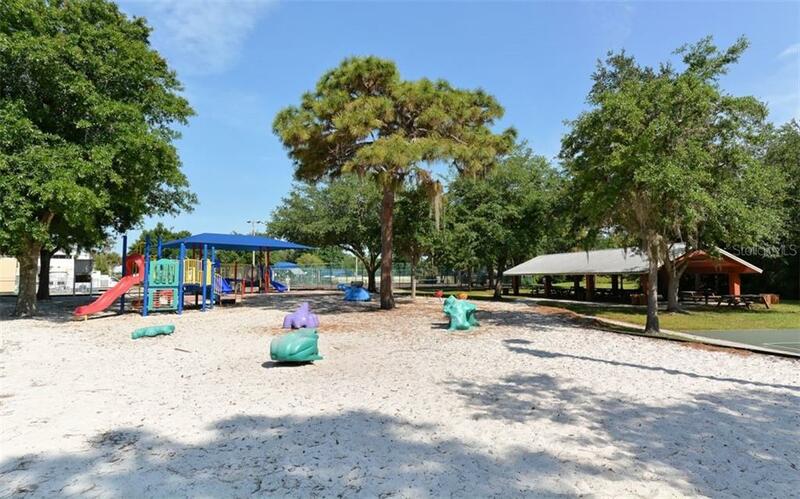 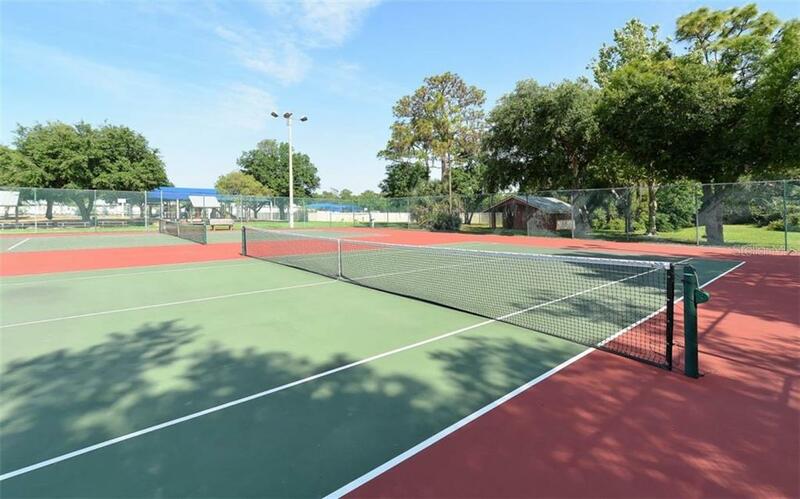 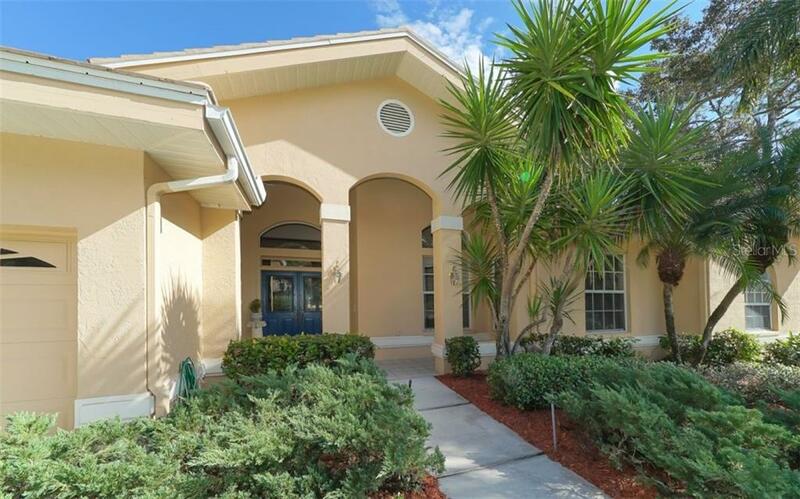 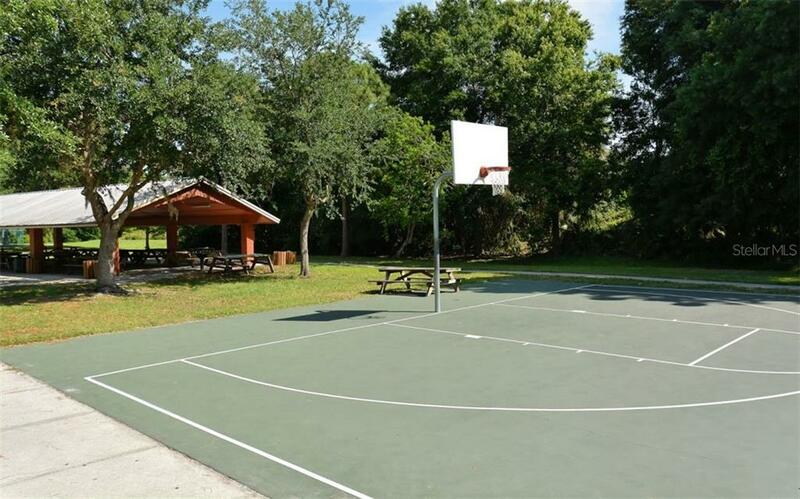 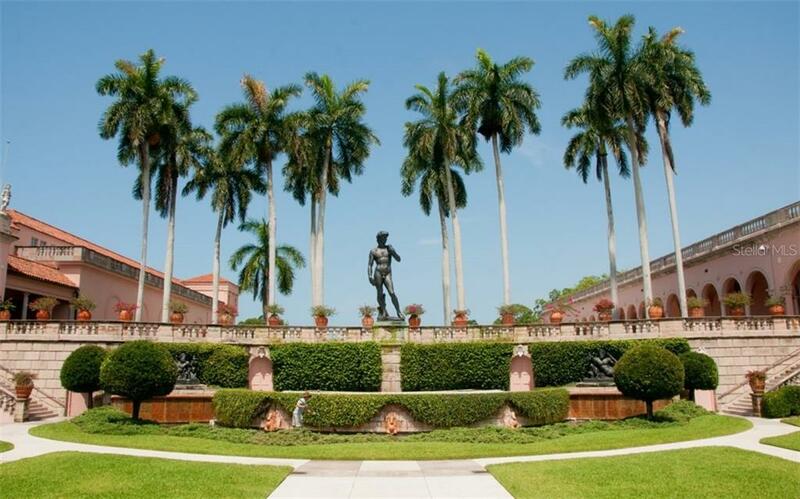 When the Longwood Run community was built in the early 1990's, nobody could have imagined that it would one day be close to the hub of activities in northern Sarasota centered around University Park with the new University Town Center,... more. 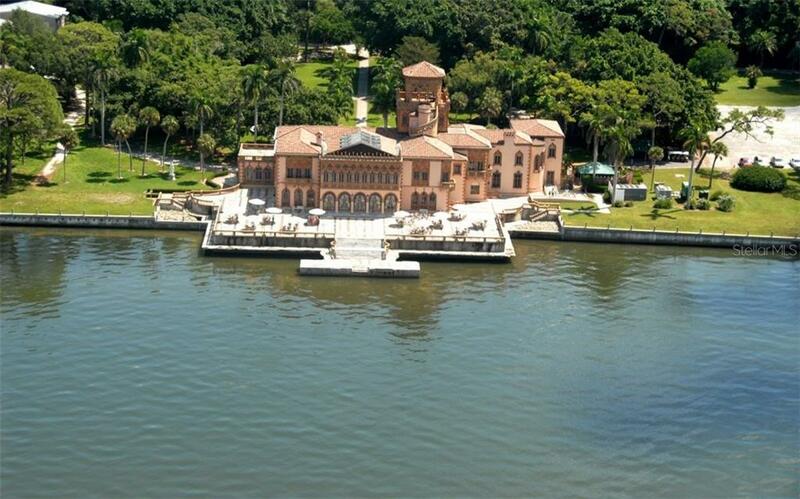 Nathan Benderson Park; host of the FISA World Rowing Masters Regatta, and the new Mote aquarium. 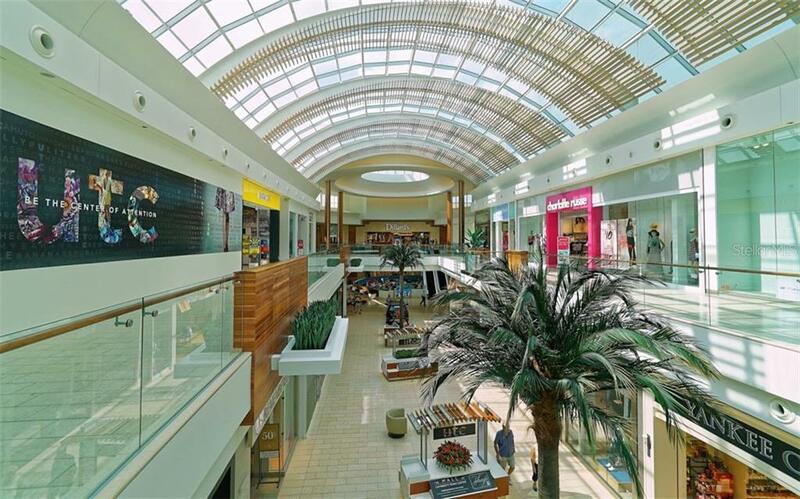 Activities from shopping and dining, to entertainment and sports are just around the corner as well as fast access to I-75. 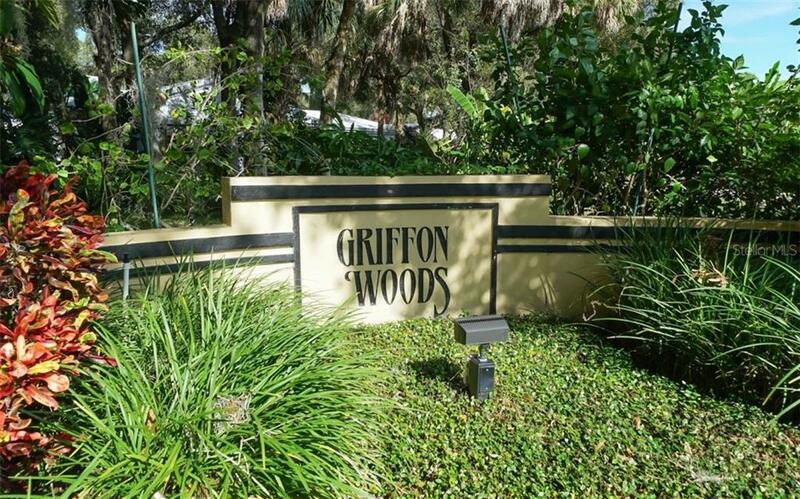 Tucked away in the highly sought-after Griffon Woods neighborhood of Longwood Run, this attractive home at the end of a Cul de Sac, invites you through its double door entry with accented glass windows, into a meticulously maintained home, perfect for entertaining with room for everyone. 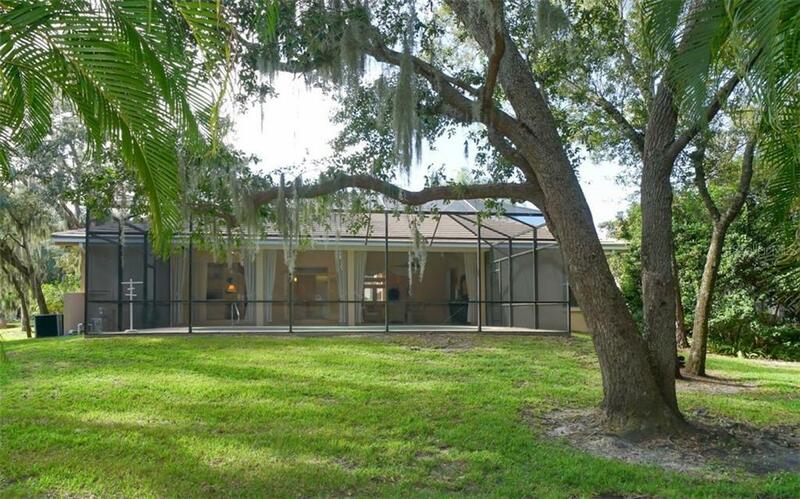 This home is the prime example of how indoor & outside living spaces can truly become one. 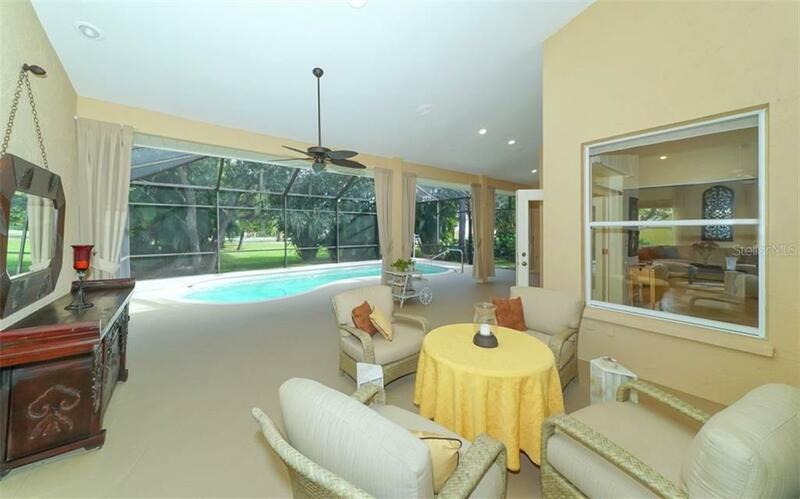 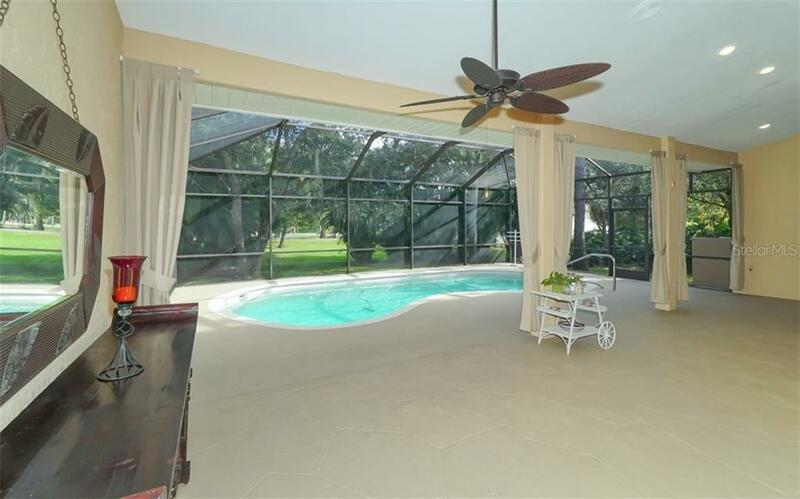 Large sliding glass doors that pocket away into the wall, allow the spacious lanai & pool area to flow seamlessly into the well landscaped backdrop of the property. 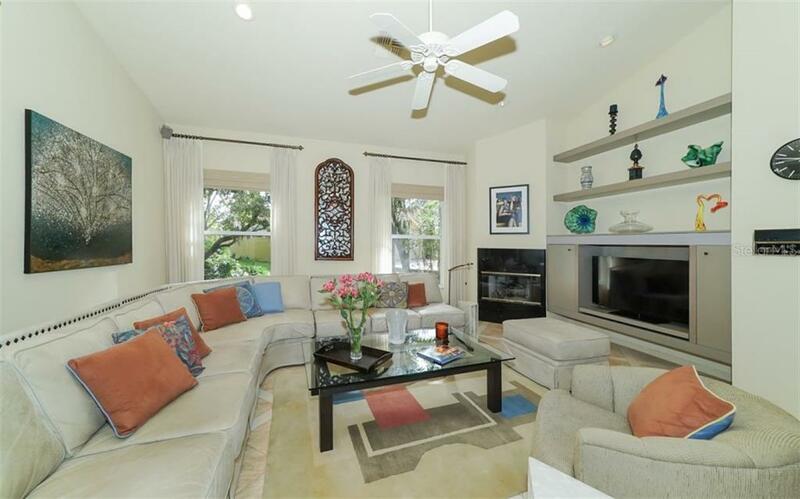 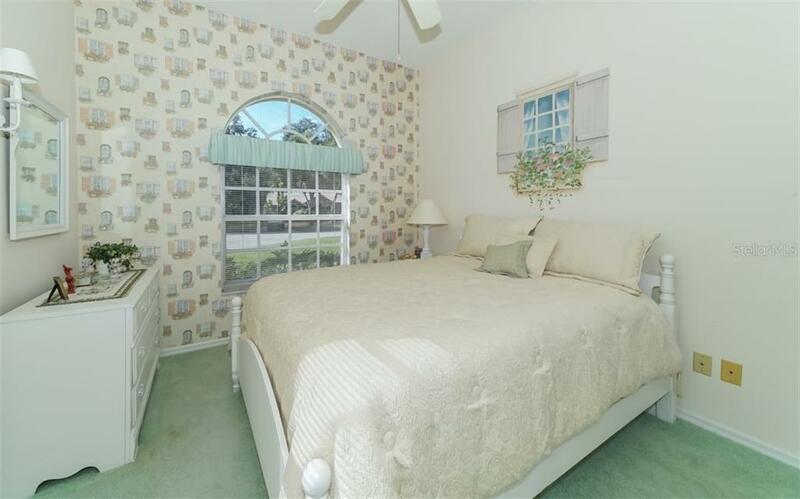 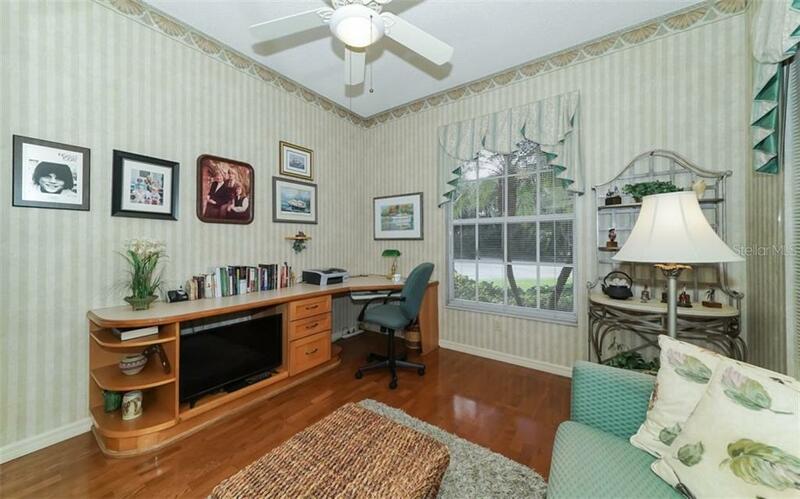 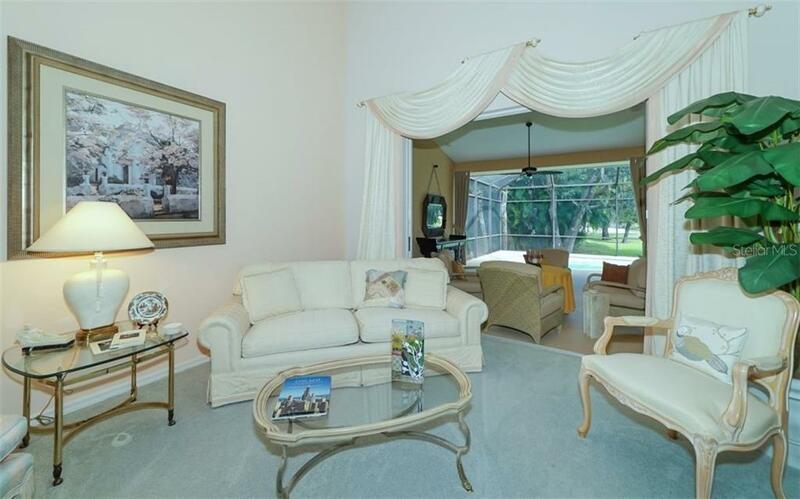 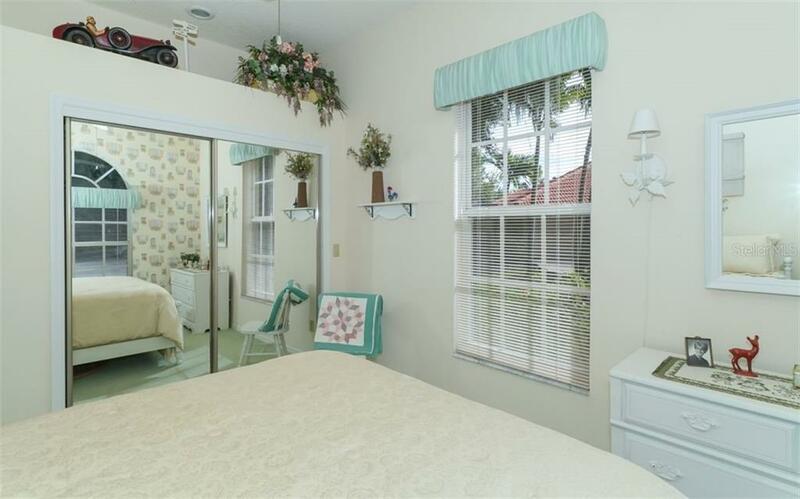 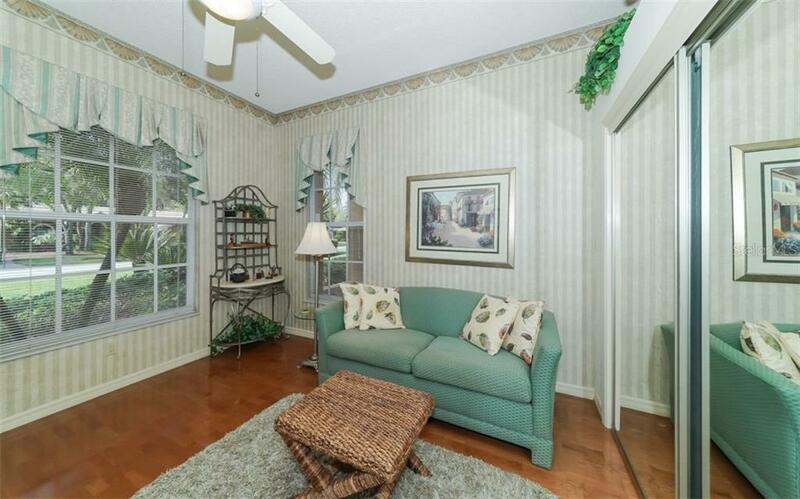 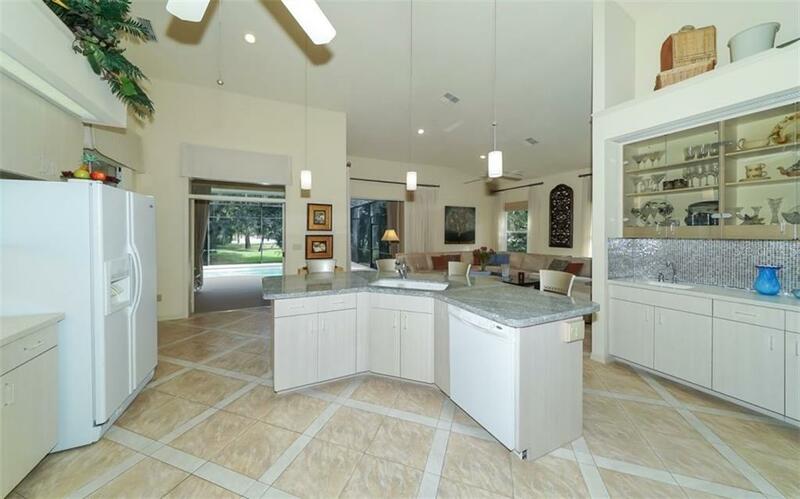 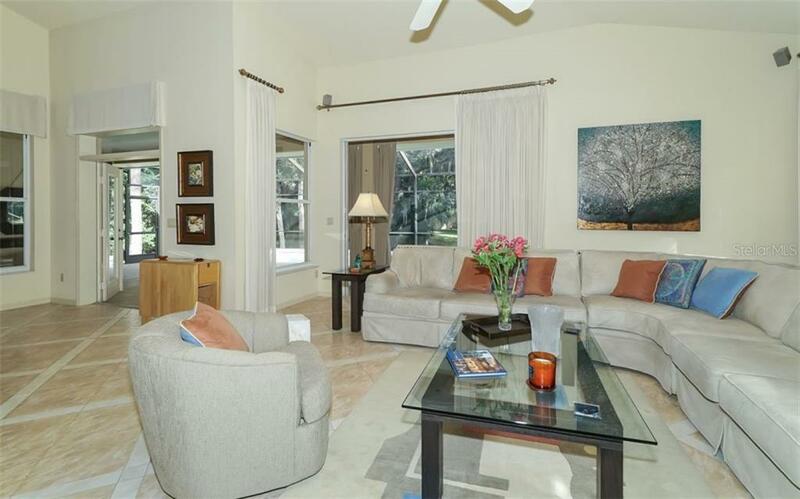 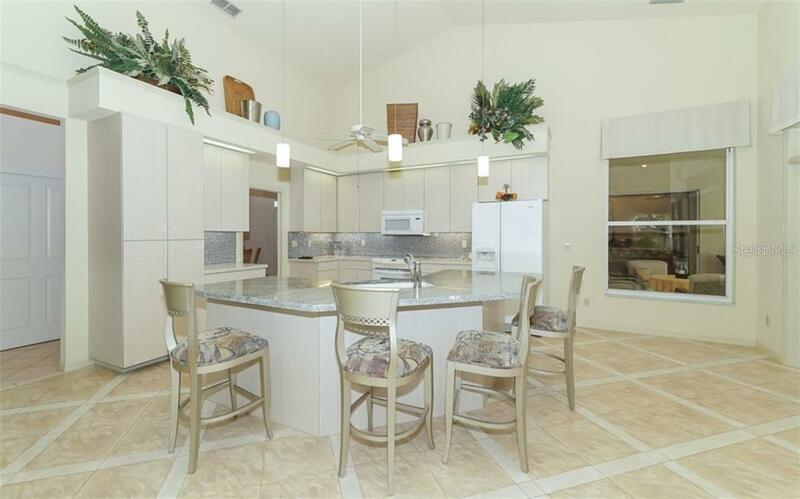 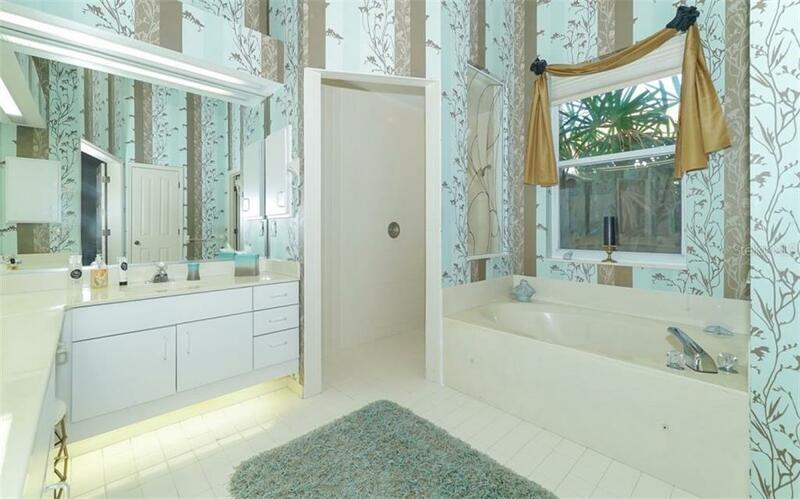 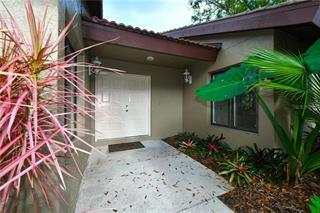 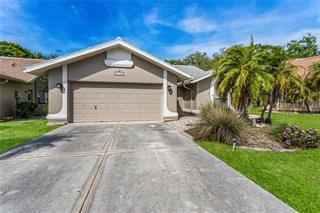 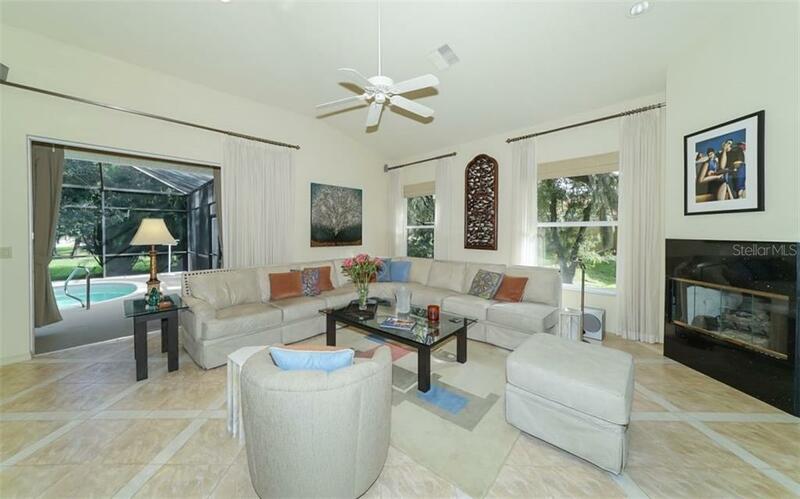 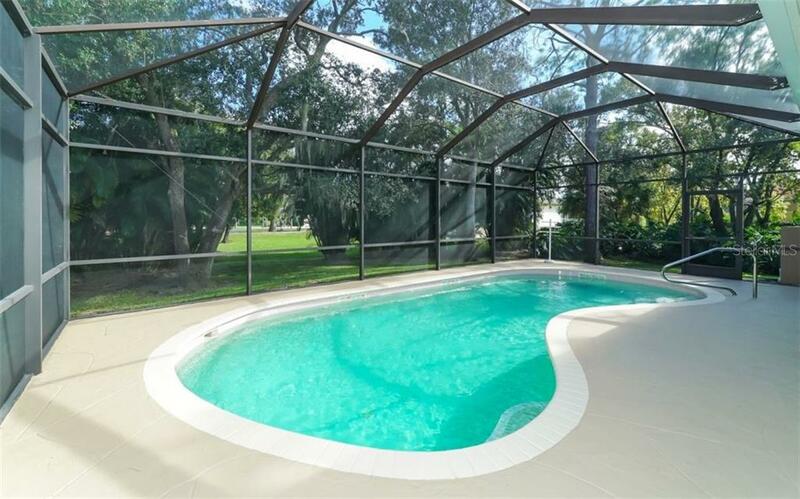 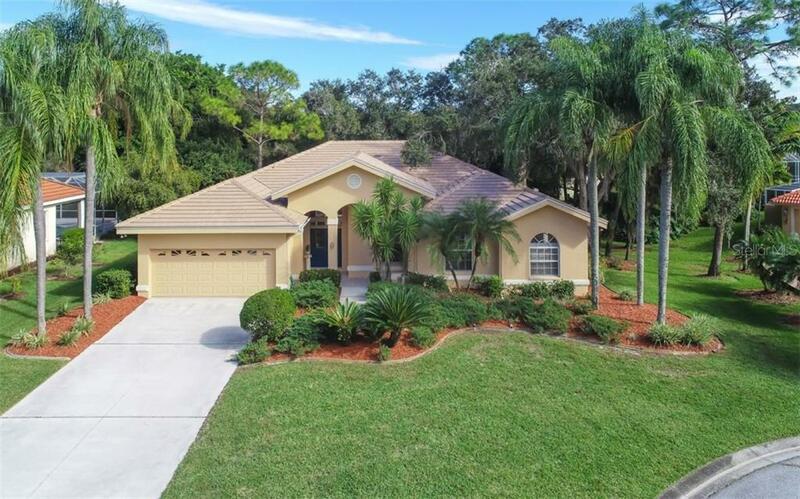 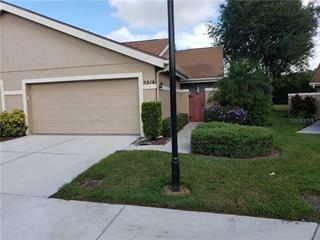 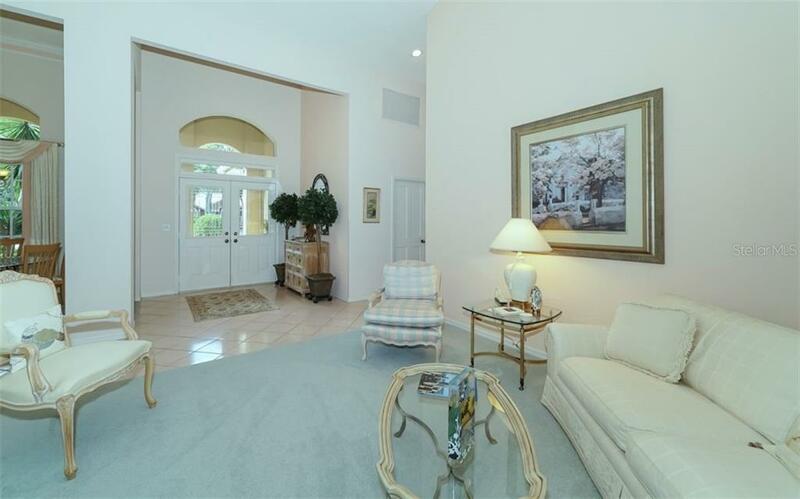 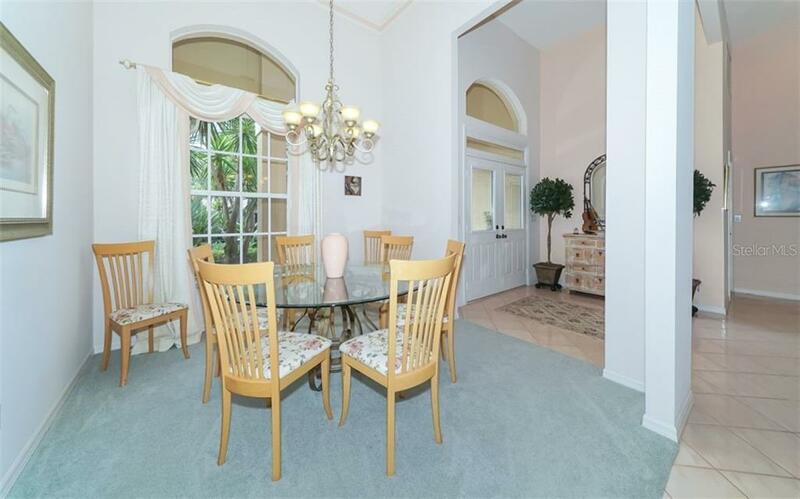 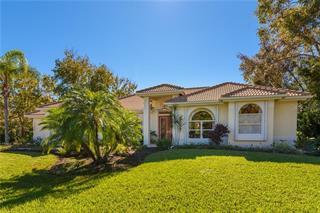 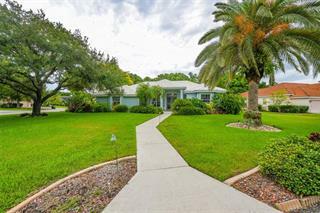 This home features 3 bedrooms & 3 bathrooms, the 3rd full bathroom is accessible via the lanai. 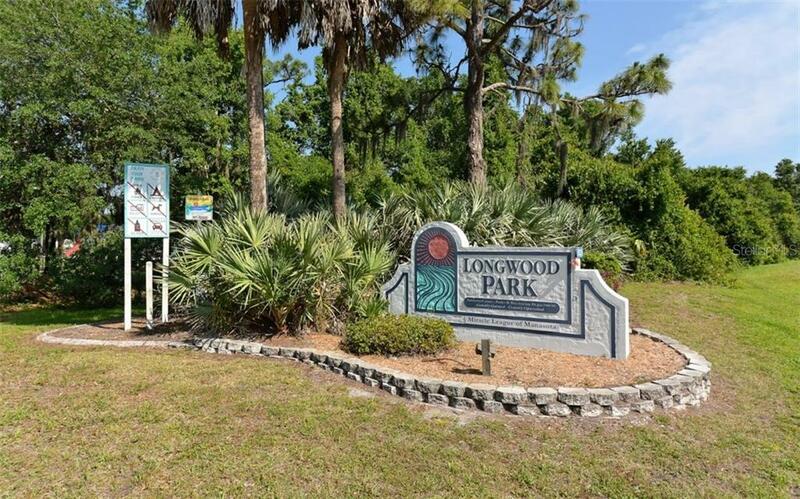 A real bargain in Longwood Run!